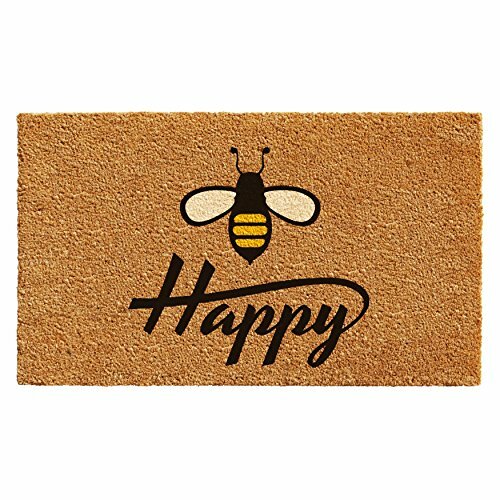 Product prices and availability are accurate as of 2019-04-13 17:50:36 UTC and are subject to change. Any price and availability information displayed on http://www.amazon.com/ at the time of purchase will apply to the purchase of this product. 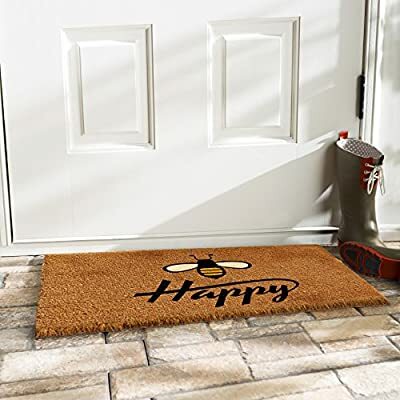 Guaranteed authentic ONLY if purchased from Amazon or Momentum Mats All-season, colorfast and weather tolerant Durable coir that scrapes shoes clean Vinyl backing to help prevent movement Dimensions: 17" x 29" x 0.60"